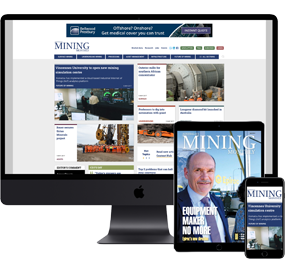 VICTORIA’S mineral exploration regulations are set to be tightened to better safeguard local businesses and the community from potential burdens of mining. 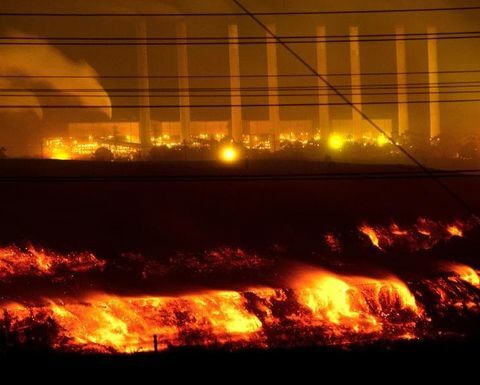 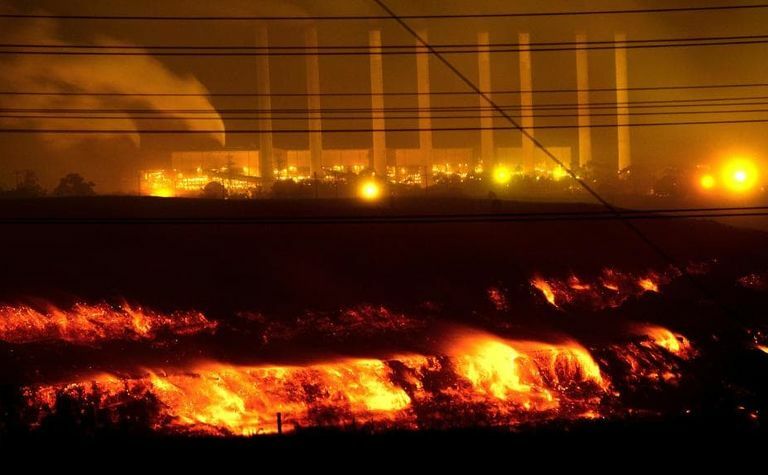 The fire at the Hazelwood coal mine burned for 45 days, which affected the air quality and health of nearby residents in the town of Morwell. 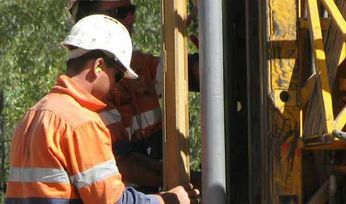 Mining is on the rise in Victoria with more gold, more jobs and more explorers trying to find their fortunes in the historic gold rush state. 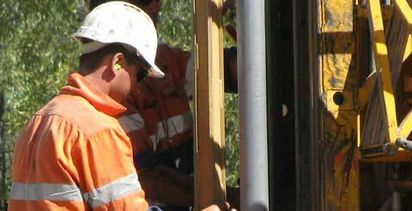 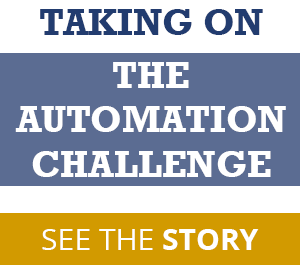 Victoria wants explorers to drill 1 million metres by 2023.